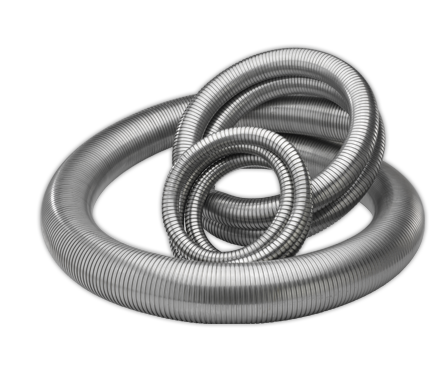 Poly-Rex is Hose Master’s line of polygonal interlocked metal hose. 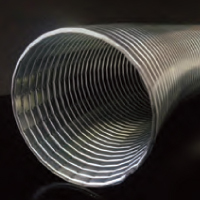 Constructed from T304, T316, T201, or Galvanized steel in a variety of different thicknesses, this product offers the most robust resistance to torsional stress, without sacrificing flexibility. 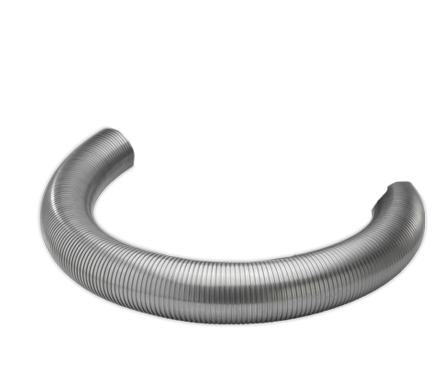 Example: PX15SS is made from T304 stainless steel strip.015” thick.